Shenzhen Leadercolor Smart Card Co., Ltd. was established in 2009, we began by designing, researching and manufacturing Plastic Cards and Magnetic Strip Cards to local market. 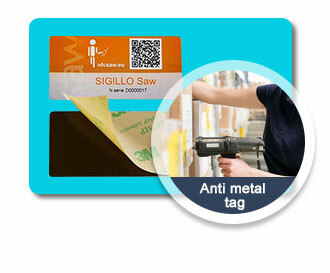 Following the market demand, we started producing Contactless Chip cards from year 2012. With various passive RFID products coming out, we extended our trading business to all types of rfid tags, including RFID animal tags, RFID Keyring tags, RFID laundry tags, RFID Library tags, RFID Wristband, RFID Anti-metal tags and so on. 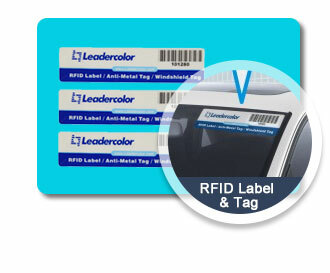 In year 2016, another industrial production line of the RFID Tags and NFC Tags was opened, and we started the customized services for different kinds of RFID tags which are widely used for ETC Parking Lot system, Intelligent Library management, Warehouse tracking Management, Airport Luggage Tracking, Large events’ Access control, Mobile payments and more RFID fields. Rohs, ISO9001, High Quanlity PVC cards, Smart cards. We own three production lines. For PVC cards, the monthly output is 40 million pieces; for smart cards, the monthly output is 5.5 million pieces; for RFID antenna, the monthly output is 30 million piece Established in 2009, We began by producing plastic magnetic cards. Our company is specialized in the designing, researching, manufacturing and selling of PVC cards and then our products upgrade to smart cards, contact smart card, contactless cards and various passive RFID products with growing of this industry. We produce animal tags, laundry tags, key tags, coins and disk tags, and metal tags with lamination or plastic encapsulations. 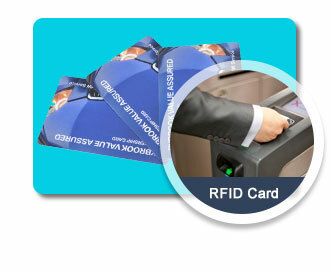 Researching and developing different RFID products cover LF, HF and UHF for various applications is also our specialty. With our professional experience in RFID products R & D, we also try system and solution design, and system integration. Our success in overseas market was apparent. Since 2010, the first client, we have expanded to hundreds of clients covering many countries and regions within four years. We have also established good and strategic partnerships with many international leaders.